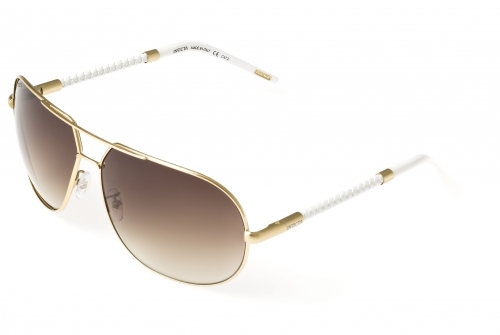 Invicta IEW004-02 Gold White / Brown Gradient Aviator Sunglasses (more info) — only 8 left! 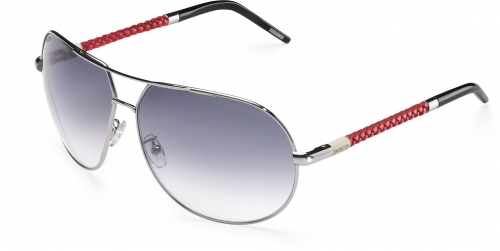 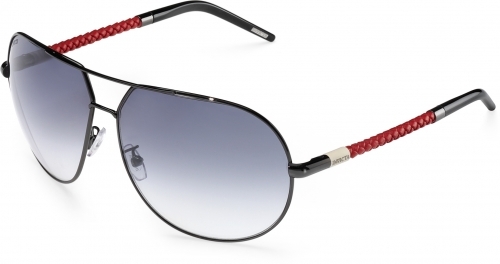 Invicta IEW004-07 Gunmetal Grey / Red Gradient Aviator Sunglasses (more info) — SOLD OUT! 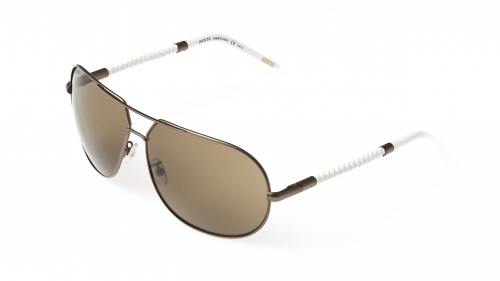 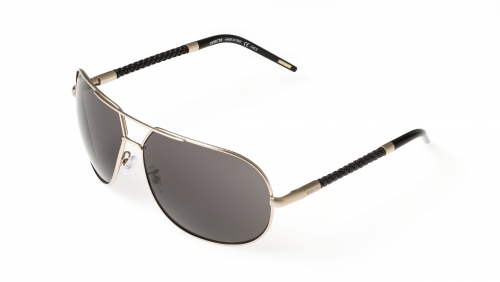 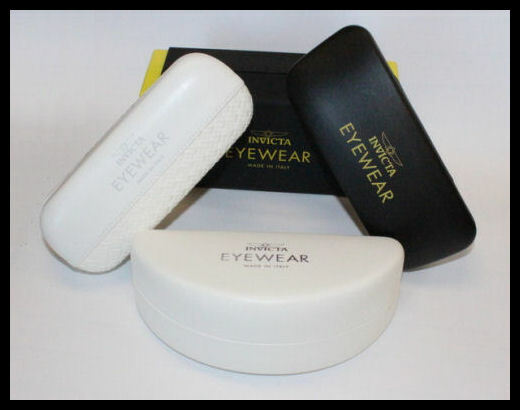 Invicta IEW004-08 Gold White / Brown Gradient Aviator Sunglasses (more info) — only 3 left! 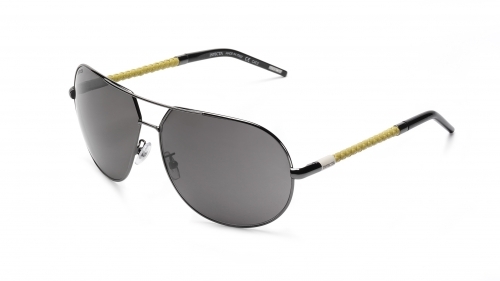 Invicta IEW004-12 Gold / Black Gradient Aviator Sunglasses (more info) — only 6 left! 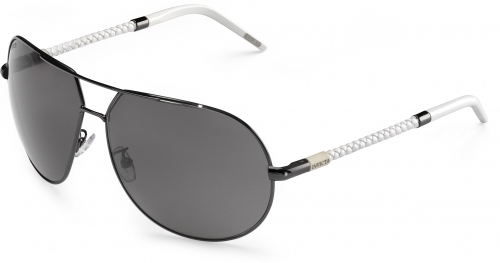 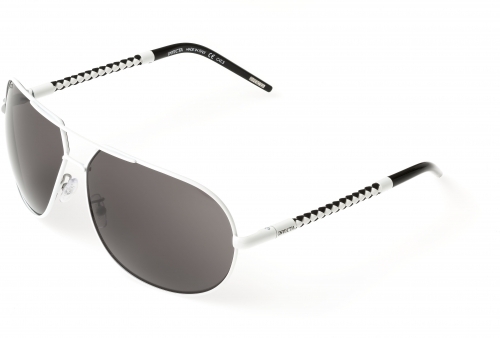 Invicta IEW004-13 Black / White Gradient Aviator Sunglasses (more info) — SOLD OUT! 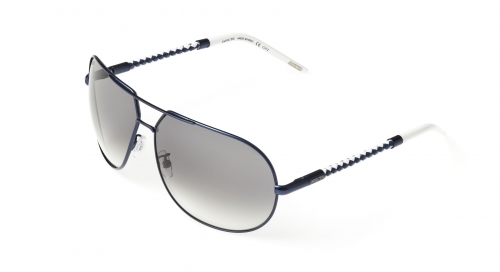 Invicta IEW004-15 Blue / Black / White Gradient Aviator Sunglasses (more info) — SOLD OUT! 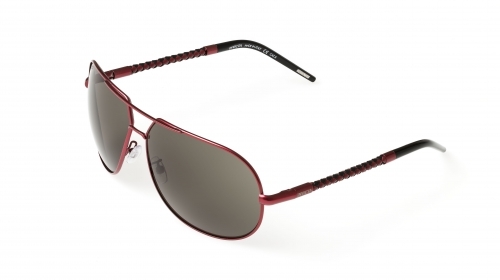 Invicta IEW004-16 Dark Red / Black Gradient Aviator Sunglasses (more info) — only 3 left!